Private & executive chauffeur services throughout the whole of Scotland & the UK that you can trust. Based in the heart of Scotland's central belt, we take great pride in providing an affordable & personal chauffeur service without compromising on quality. Our fleet of top of the range Mercedes V-Class cars, is guaranteed to provide you with luxurious surroundings, perfect for any occasion. Whether you need a transfer, executive transportation or a tour around Scotland, we’re on hand to serve you. Discreet, professional, transportation services to suit your individual needs. We will organize all aspects of your travelling itinerary to get you where you need to go. Financial and investment roadshows & transfers are an integral part of our service offering. With local knowledge ensuring that we can plan ahead for no disruptions. 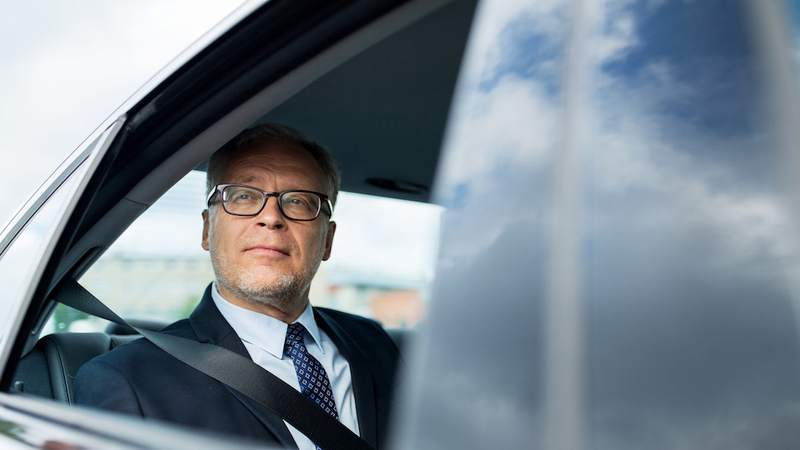 Your own professional chauffeur day or night at your beck and call. We can arrange luxury transport or drive your own vehicle to satisfy your transportation requirements. We can also arrange diverse tours in Scotland such as Whisky tours or Castle tours with restaurants & evening entertainment also manageable. 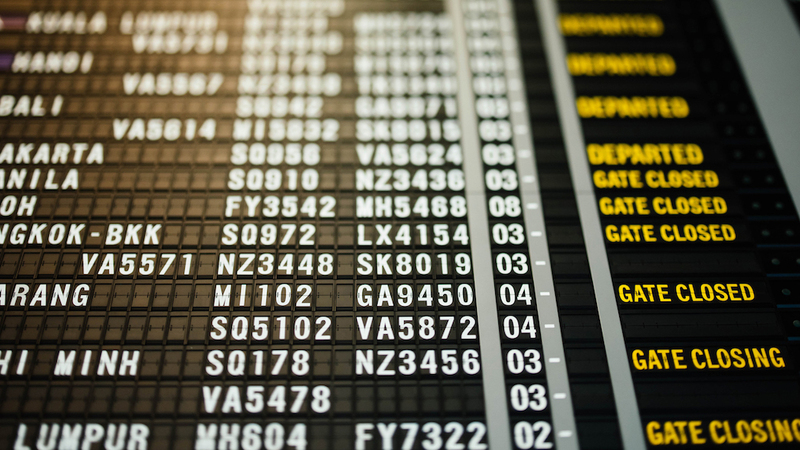 Make your transition from airport to your final destination as smooth as possible with our executive airport transfer service. Discreet, professional and exceptionally comfy. 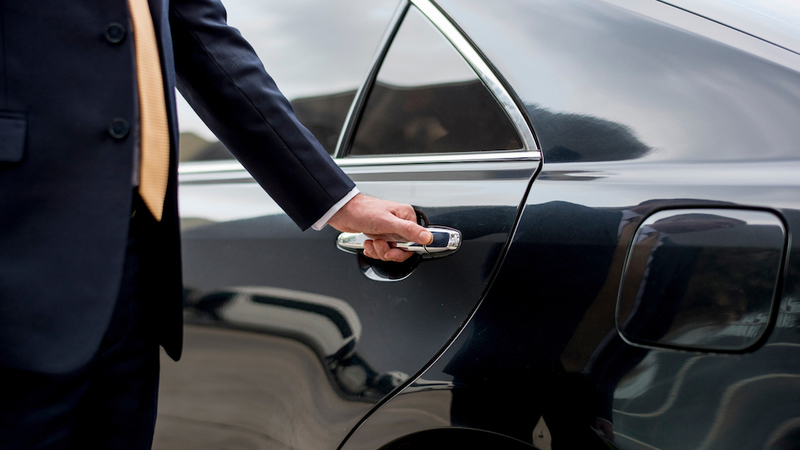 We pride ourselves on offering the best value for a high level chauffeur service. Our rate is £40 per hour, including travel to and from our base in Central Scotland. Part of our fleet is the Mercedes Benz top of the range vehicle for chauffeur services equipped with an extra long wheelbase to allow plenty of room for luggage and passengers. 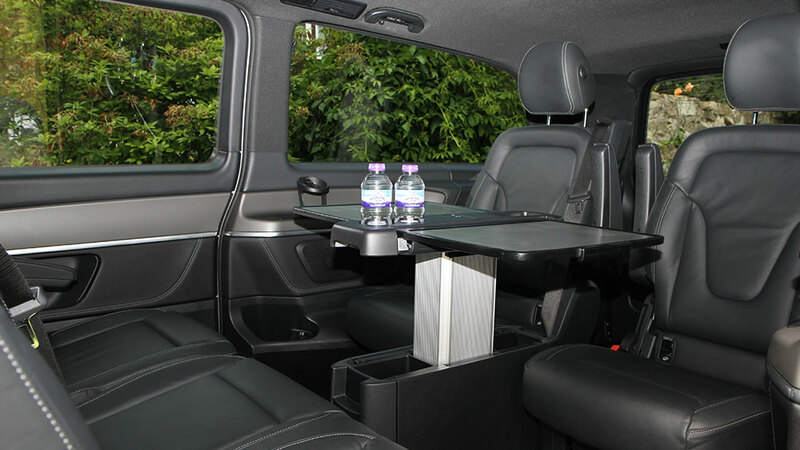 Our V class has the added benefit of a three facing two seating arrangement with pull out table to add to the luxury. The maximum passenger count for this vehicle is seven and we can with the help of our partners offer transportation for any size of party for most occasions. Fill out our enquiry form below or call us for a no obligation quote on +44 (0)7725 027996. We love what we do and it shows in our work. We care about the small details and ensuring that you’re trip is the best that it can be. 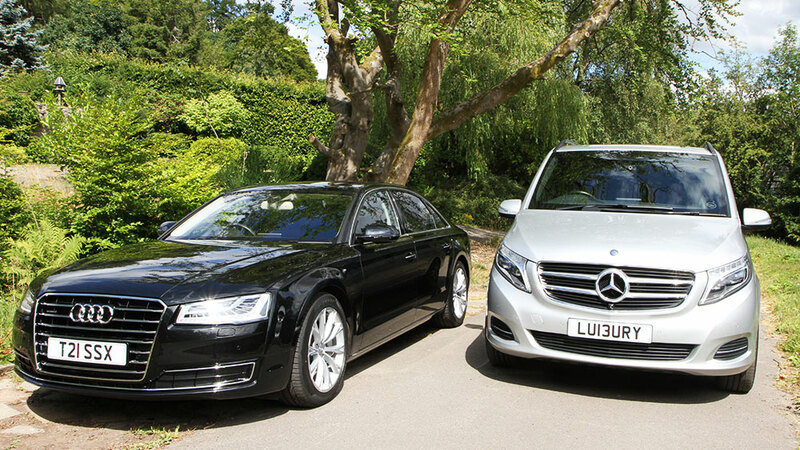 Arrange your affordable and personal chauffeur service transport today, call us on +44 (0)7725 027996. 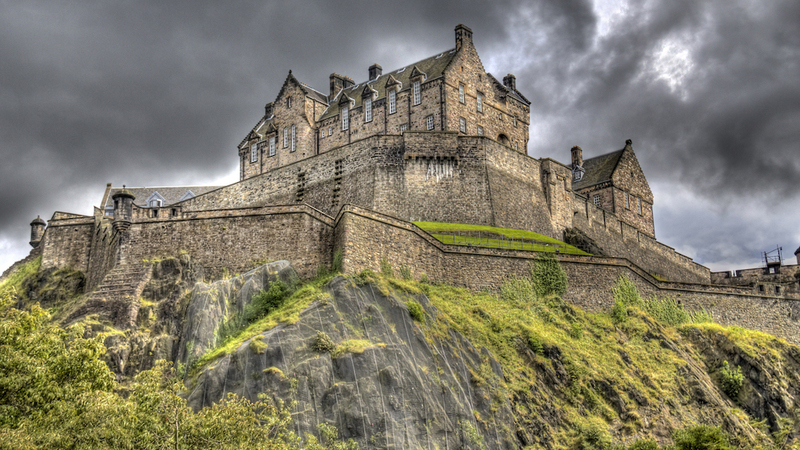 Get in touch with us for all your private transportation needs throughout Scotland & the UK. © Copyright 2019. Chauffeurs Services (Scotland) Ltd.